Welding is considered a critical skill for many jobs in a variety of industries. There are many career paths available, such as welder, assembler, machine operator, construction or manufacturing. Advancing further, you could work as a welding technician or supervisor, a welding inspector, an engineer, or in technical sales. According to the Bureau of Labor Statistics, the majority of the over 316,000 welders in the U.S. are employed in the manufacturing industry. Welding is an essential process in many industries involving manufacturing, energy and much more. Prerequisites for welding jobs are a high school diploma or GED and technical and on-the-job training. You’ll need to have up-to-date certification from a reputable school, welding organization or company. More-specialized welding courses offered at technical schools generally can move a welder up in salary range. If you plan to move up into a supervisory or management position, a higher degree such as a BS from a reputable college may be necessary. Welding does not require a college degree to master. Some people can learn on the job while working towards their certification. Welding Certification Training can be completed in as little as 7 months. A welder uses knowledge of welding and cutting techniques, engineering codes, standards and requirements to lay out, fit, cut, weld and fabricate metal components into a structural form or product. A welding certificate is a tradesman verification that a welder can physically perform the welds necessary for a specific part or joint. 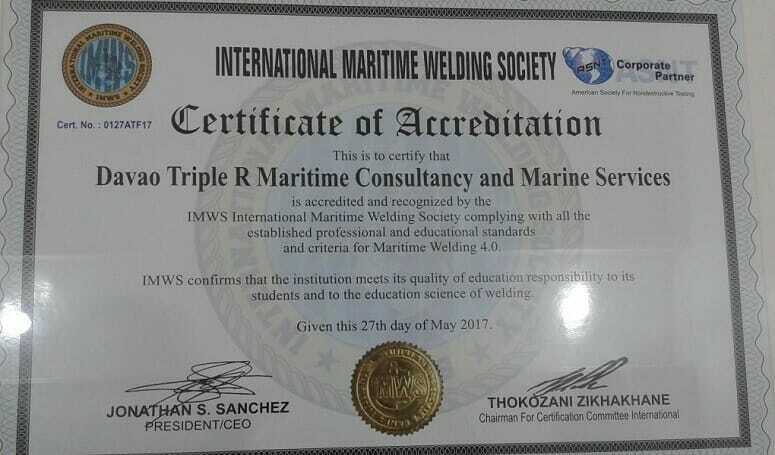 The certification is obtained by passing a hands-on welding test given and overseen by a certified welder. 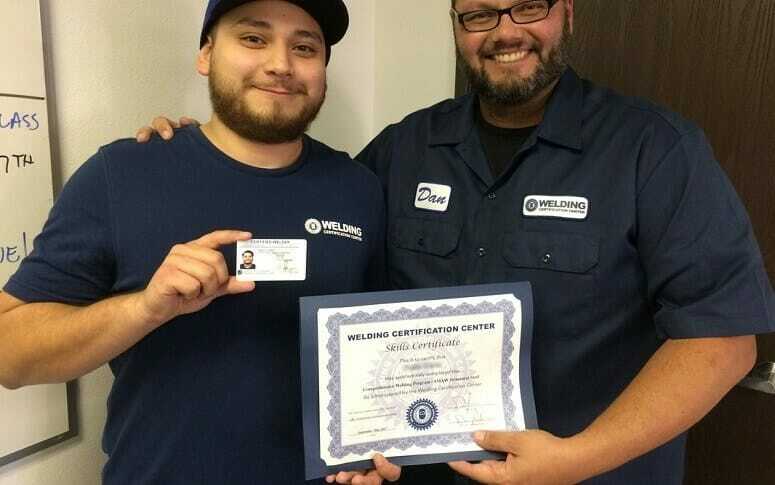 That certified welder has been trained to inspect welds and determine that they were performed according to the approved procedures and guidelines of the certifying organization. Usually that is the American Welding Society (AWS), the American Society of Mechanical Engineers (ASME) or the American Petroleum Institute (API). Military and Government organizations use their own certification requirements. Welding Certification tests are usually performed at a workplace or a welding school. The majority of employers require a welder to provide evidence of their welding ability by either taking a welding test in their shop or company or by providing an up-to-date certification from a reputable school or welding organization. Welders who keep up-to-date on the latest technology and are certified are in high demand with employers. Additionally, welding skills are very transferrable among employers and states. Since the certification is not granted by a state organization but by a school or employer, it’s easy to move from one state to another. Certified welders generally receive better salaries because they have certified that they are competent in specific types of welds. It is not uncommon for a certified welder to earn $35 per hour and above. An Associates Degree (Associates of Science in Welding Engineering Technology or ASWET) goes more into depth than a welding certificate program. It focuses on higher-level skills necessary to pass more difficult weld-quality tests. These would cover specialized types of welding used in applications like military, nuclear power, structural engineering, and ship or pipeline building and repair. Additionally, in an Associates program you will be exposed to testing techniques, codes, metallurgy and quality-control training. Associate Degree programs generally provide a fundamental knowledge of mechanical design, manufacturing operations, materials science, destructive and non-destructive testing and various AWS/SME standards and specifications. What Can You Do With An Associate’s Degree In Welding Technology? This degree will prepare your for a career as a Welding Technician, Certified Welding Inspector, Sales, Supervisory positions, Pipe Fitter, or Fabrication Shop ownership etc. A welding technician designs and conducts tests. He or she also evaluates data that helps welding engineers develop new equipment and materials, welding techniques and procedures. In addition they inspect and test welded joints to ensure they meet company standards, national code requirements and customer specifications. Welding technicians are responsible for preparing technical reports on the results of R&D efforts and maintenance investigations. They are qualified to conduct certification tests for welding personnel. They may also set-up, program and monitor manual and automated welding equipment and be part of their maintenance and troubleshooting. A Bachelor’s degree program for a welder (Bachelor of Science Welding Engineering or BSWE) focuses less on manual welding skills and more on the theory and applications of the welding processes and the science behind them. 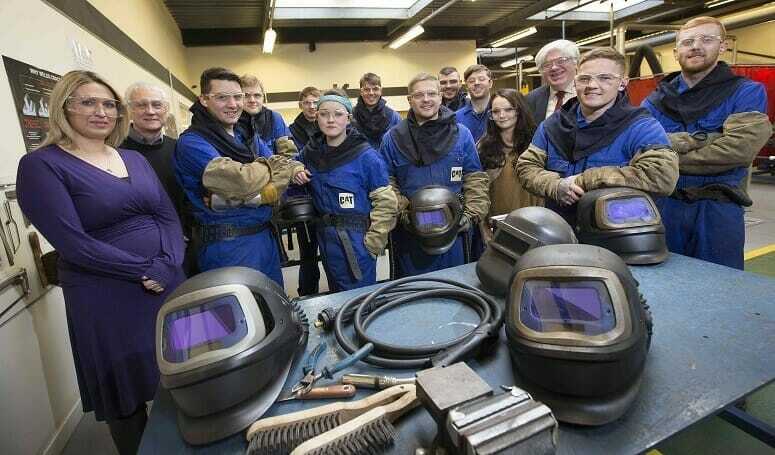 The BSWE assumes that you already have hands-on welder training. The program includes courses in advanced mathematics, physics, chemistry, electricity, metallurgy, structural design, and maintenance and repair of welding systems and equipment. What Can You Do With A Bachelor Of Science Welding Engineering Degree? This degree prepares an individual for a career as a welding engineer. It can lead to a career in management, sales, R&D, testing and evaluation, or consulting. A Welding Engineer develops welding techniques, procedures and applications of welding equipment that will resolve problems in metal fabrication. They use their knowledge of engineering and metallurgy and the welding process for several basic areas. First,they help improve existing or develop new welding equipment, methods and techniques, procedures. They also establish welding procedures to guide production and welders. 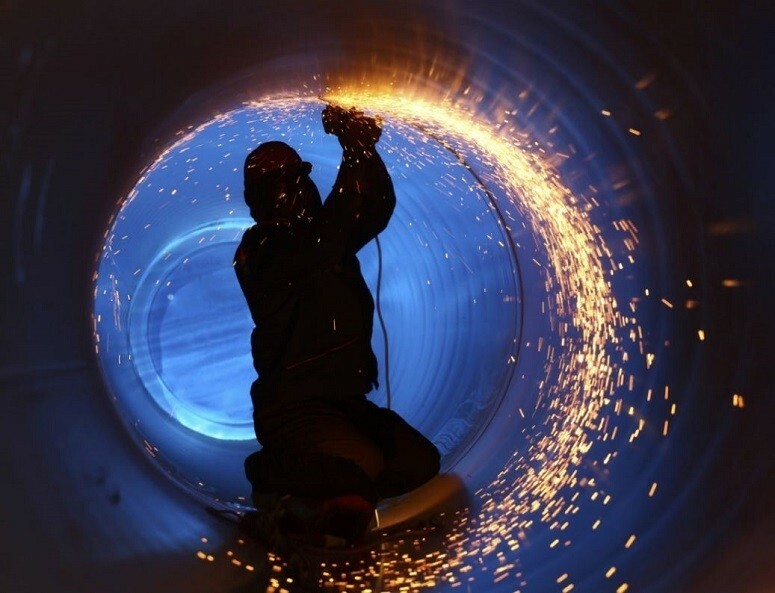 A welding technician may also direct welding inspectors to ensure compliance with established procedures and national code requirements as well as test welders for certification. Finally, they can offer technical advice about welding matters. In short, a welding engineer optimizes the welding processes for a company. The goal is to plan strategic improvements in welding operations and the company’s processes. Of course, this is to increase the company’s effectiveness and profitability. Many companies require a BSWE for consideration for management and even sales positions. Most individuals with welding engineering degrees are typically employed by companies that are heavily invested in welding operations, whether that’s automotive or aerospace, offshore drill or other related industries. Welding is so common that 70-75% of everything used in our society involves a welded joint or structure. The opportunities available to individual interested in welding as a career are endless. How do you determine which career path is the best one for you? What training program is within your budget? An entry-level welding certification program can cost between $5,000-$15,000. An Associate’s Degree in Welding Technology can run in the range of $7,000 - $31,000. A Bachelor’s Degree in Welding Engineering usually takes twice as long and the cost may reach $40,000-$100,000. How much time are you able to devote to training? You can earn a Welding certification in as little as 7 months, an Associate’s Degree between 1-2 years and a Bachelor’s Degree in four years. What aptitudes and abilities do you have? Welding is precision work so it requires that you have good hand-eye coordination and vision. You need to be detail-oriented but also have the physical strength and stamina to lift heavy metal pieces and equipment. And of course you’ll need patience to slowly move the weld equipment and materials to achieve a good, solid weld. Degree programs will additionally require problem-solving abilities, critical analyzing skills, the ability to study long, technical information and to pass advanced written examinations. You’ll also have to conduct research and write technical reports and papers. What Aspirations Do You Have? Some people like to work with their hands and prefer to work independently. They may enjoy the challenge of making different types of welds in a lot of different types of metalworking projects. Others enjoy the theoretical and problem-solving aspects of the welding process and operation. They thrive on finding the next best technique, procedure or operational process that will produce a profitable and needed product or structure. They enjoy studying, analyzing testing and designing metal fabricated products and structures. Still others prefer the business side of things. They have the aptitude to lead an organization or company and its employees in the production and fabrication of metal structures and products. Let’s look at what you need to get started and what you can look forward to earning when you finish. Some employers will hire inexperienced entry-level works and train them on the job. However, most prefer to hire welders that have completed a welding training that provides certification of their abilities. It only takes about 7 months to earn an entry level welding certification in stick welding. The only prerequisites needed for welding are typically a high school diploma or GED. 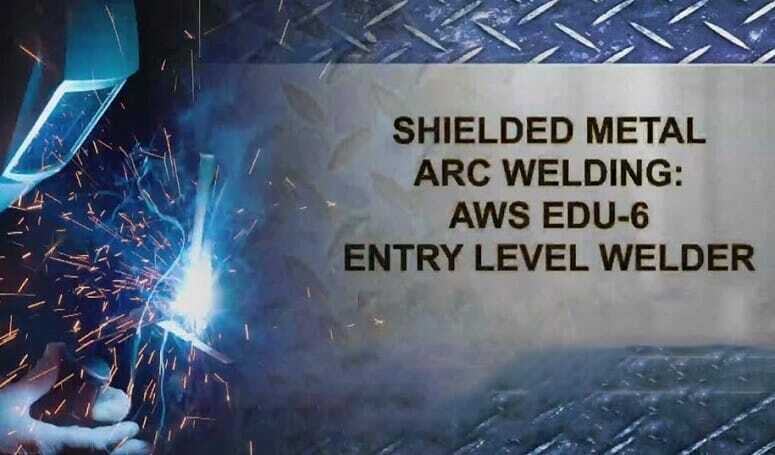 Each type of welding that you learn requires an additional certification which is typically learned/earned on-the-job. The more certifications and types of welding you learn, the more valuable your skills become and the more earning potential you have. There are a number of programs available through community colleges, vocational schools, welding organizations and unions. The average starting salary for a Certified Welder is about $20K. Within 5 years, a good Welder can command a salary in the $30K-$40K range. According to the Bureau of Labor Statistics (BLS), nationwide employment opportunities for welders are expected to rise at an average rate of 3-4% per year through 2024. Most employers are in the construction and manufacturing sectors. Gas and electric utilities also need to hire a lot of welders. Certain skilled trades such as Pipefitters and Plumbers require welding certification. With a little more coursework and training time, say a total of 9 to 12 months, you can earn an Associate’s degree that will open up more job opportunities for you at higher levels within a company. An Associate’s degree is often the first rung on the path to a supervisory or management position. An Associate’s degree teaches more advanced welding skills, testing techniques, codes, metallurgy and quality control training. It provides an introduction to the welding operations and the science behind it. It can give you a jumpstart on becoming a welding technician. The average starting salary for a welding technician is about $30,000. Within 5 years, a good welding technician can be earning in the $50K-$60K range. The BLS expects that nationwide employment opportunities for Industrial and Welding Technicians will remain steady through 2026. Most employers are in manufacturing, heavy equipment, construction and the military. If you have aspirations of moving into a management position, consulting or research & development role, you will need a Bachelor’s degree. You may have a passion for this type of work, or you may just want to look ahead to when your body will no longer let you meet the demands of a physically-demanding job like welding. Many in these types of occupations seek to obtain a degree in order to move into a less physical job that is conducted in an office or a lab. A Bachelor of Science and Welding Engineering degree is typically a four-year program and will include significant coursework in the math and sciences of physics, chemistry, and metallurgy. There are only a handful of colleges that offer this specialized degree, so the number of graduates each year is limited. However, a welder with a BSWE can command a lucrative salary It’s a qualification that is in high demand in many industries. Starting out, a welding engineer can earn around $60,00 a year. Within 5 years, that could move up to the $75,000 to $85,000 range. The BLS says that employment opportunities for Materials and Welding Engineers should rise about 2% per year through 2026. Most jobs are related to the manufacturing industry. But many other industries, both private and public, require these professionals to fill important positions. Welding is a necessary skill utilized in many industries around the world. Since a failed weld could result in a catastrophic accident, specialized training and frequent evaluation are key to a successful welding career. A certified welder can be trained and employed in as little as 7 months. There are a variety of career paths for a certified welder. Wages can be very attractive and vary depending on the type of certification or degree attained. 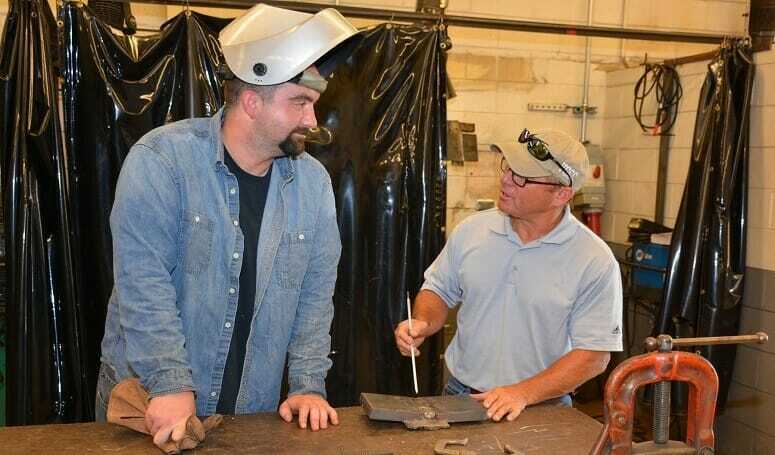 Many welders go on to obtain more specialized training in advanced degree programs. This can lead to new opportunities as supervisors, instructors, testers, and managers. Whichever route you decide to go, training in welding will offer you a lifetime career path that will be in demand for years to come.